Finding a company that is able to work with your business in Bartlett to design a website can be difficult, but Balta Design has you covered. We have been in business for over 10 years developing quality websites that put our customers on the map. Each one of our clients is not just a customer, but a partner, and we will be here to help you with all of your needs, from initial design to search engine optimization and marketing. When you are ready to learn more about our website design services for businesses in the Bartlett area, please call us at 630-492-0147 and someone will be ready to speak to you today. Or, you can fill out the contact us form located on this page and someone will reach out as soon as possible. Website Design companies in the Bartlett area dedicated solely to businesses in the area can be difficult to find, but Balta Design is here to help you create a lasting impression for all of your customers. 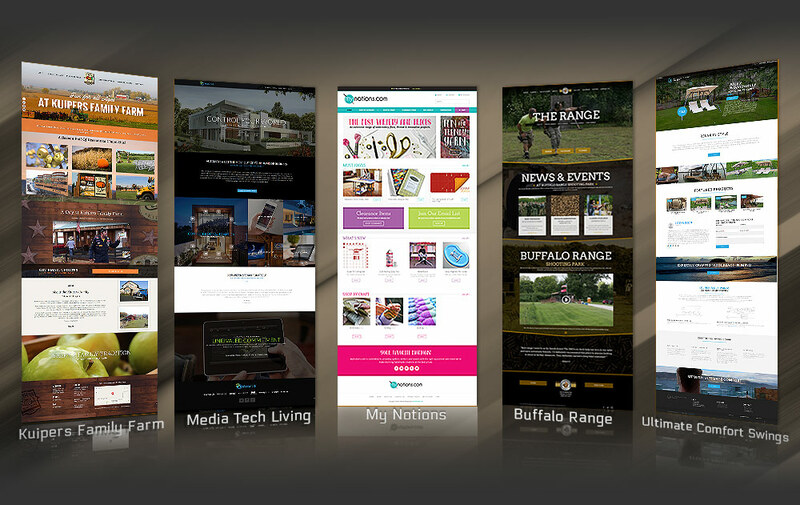 Balta Design is located in St. Charles and our specialty is creating websites for companies in the area that will target customers located near you. Choose a company that will treat you like a partner, not just another customer. One of the biggest reasons that Balta Design stands out among the competition in Bartlett is our willingness to work with each and every partner to accommodate for their budget. Finding a company that is willing to work within your budget to create a website design that will bring in new customers and generate new leads for you. Websites are becoming the most important aspect of a business, and we are here to help you reach this untapped market for your business. 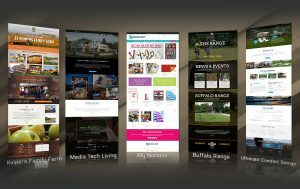 If you want to learn more about how Balta Design can help you create a unique website design for your Bartlett business, please call us at 630-492-0147 and one of our experts will be ready to speak to you. Or, you can fill out the contact us form located on this page and one of our website design experts will be in touch shortly.